The following is a list of the 180 reptile species currently accepted on the Paraguayan list. The scientific and English names are given, as well as the descriptor and date of description. Global conservation status is given in red after the species name and follows the 2008 IUCN red list categories. Numbers in brackets after the order and family names refer to the number of species recorded in Paraguay. Cacciali P, Scott N, Aquino Ortiz AL, Fitzgerald L, Smith P 2016. Annotated taxonomic and distributional checklist of the reptiles of Paraguay. Special Publications of the Museum of Southwestern Biology 11: 1-373. Click on species links for access to its image gallery. Click on the images to see full-size photos. Click on the links in the descriptor name to download the original species description. 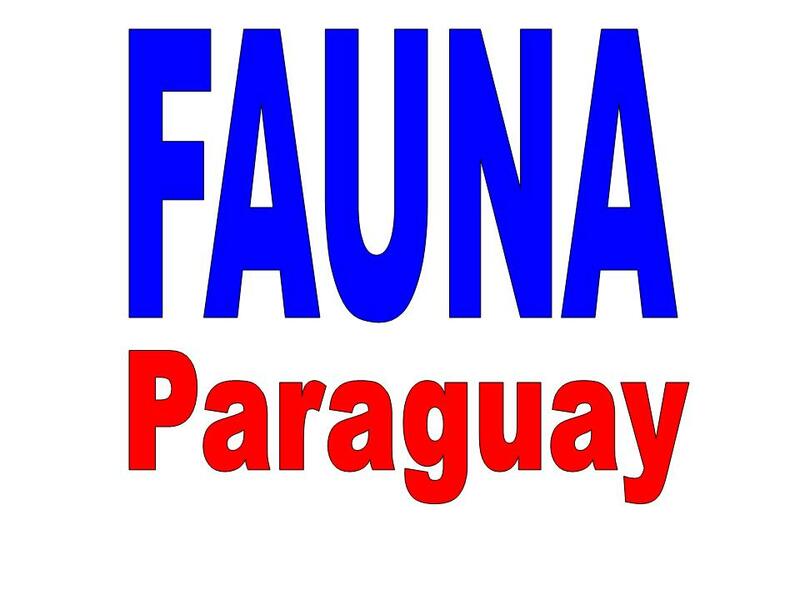 For a breakdown of the taxonomy of Paraguayan reptiles and the characteristics of the taxonomic groups click here or on the links in the list below. 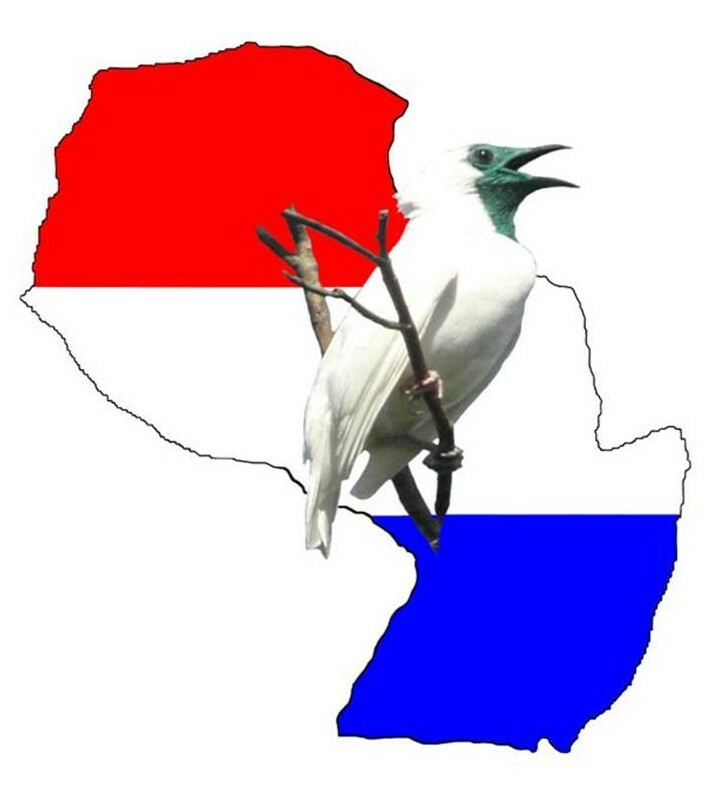 Keys to Paraguayan species can be found in the family descriptions by following the family links. The epithet EN denotes a species endemic to Paraguay. Eco-region endemism is indicated by the following codes: CH Chaco; AF Atlantic Forest; CE Cerrado; MG Mesopotamian Grasslands; PA Pantanal. Many thanks to Norman Scott and Pier Caccialli for their assistance with all things reptile!